10 Reasons Your Older Sister Is the Worst. 32 Reasons Why Boat Shoes Are the Best. 17.5 Reasons Why Decimals Are Awesome. Which Supreme Court Judge Are You? While they’re not real BuzzFeed posts (yet), you could probably easily see those as headlines popping up in your Facebook or Twitter feeds – and they probably will sooner or later. BuzzFeed is incredibly well-known for the fact that their image-laden, .GIF-happy posts spread around the web like a… oh g-d, I’m going to say it… virus . they’ve invested heavily in editorial staff and they’re actually BREAKING news, not just remixing it. They’ve doubled-down on video content and have built out some great teams to handle that. They’ve even created a nice little native advertising niche for themselves and partnered with our sister agency UM. 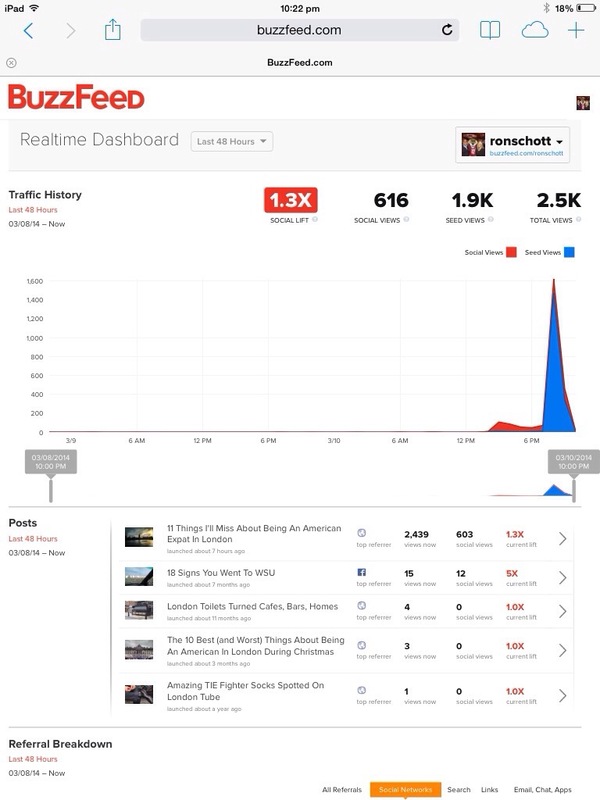 The next big thing, that’s only going to continue driving BuzzFeed’s success (content and traffic wise) is going to be the continued growth of their Community platform. Think about it, people are posting more and more content on the internet and the idea of being a “blogger” is still somewhat of a “cool” thing in the eyes of many. However, most people don’t have the capacity to actually keep a blog up and going (See exhibit one: me barely keeping this one running). 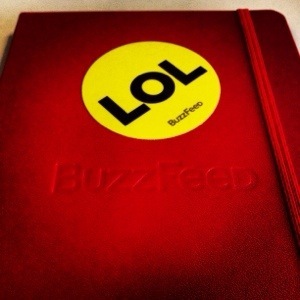 BuzzFeed’s Community section allows people to dip in and out of the content creation pool whenever they feel like it. Couple pictures here, some funny life observations there, finish it off with a .GIF and boom – internet gold. When you’re looking at how people use their mobile devices – and make no mistakes about it, consumption is happening mostly on mobile – they’re using them for 5 minutes here and 10 minutes there. You have to figure that if people are creating content they’ll be doing it in the same, short bursts. Which, is why I can’t believe BuzzFeed’s app doesn’t support content creation via mobile (something I’m sure will be fixed soon). 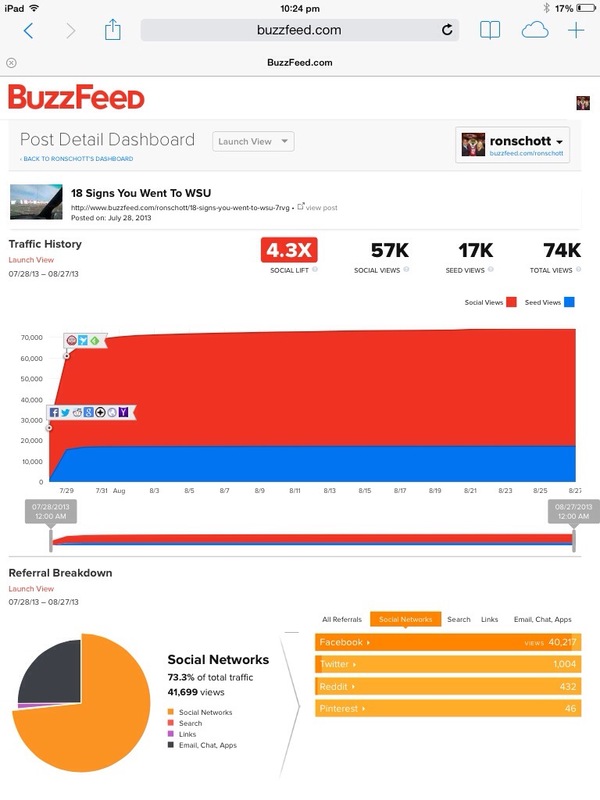 OK, so not incredibly accurate section header here, but for those who like to see stats move up and to the right, BuzzFeed’s Analytics dashboard makes for a fun time. The image above shows the Dashboard view, which gives you a quick look at a number of your posts over the last 30 days. The Analytics, matched with the fun of watching your post or your friends’ posts climbing the ranks of cat-powered content means users spend more time on the site and quite possibly more time checking out sponsored content. Not just any sponsored content, but actually funny, engaging, and interesting content – I know, right? 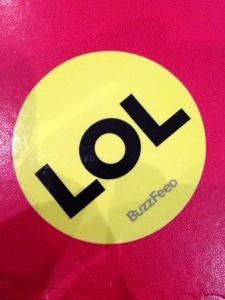 I’d really like to see BuzzFeed out some effort into building out the Community aspect. There are some writers there that I read regularly and their Leaderboard is a great way to discover new topics and writers. If I’m wearing my marketer hat, I’m looking at the writers on that board and thinking “That’s someone we could partner with for content.” I actually brought this up when I met with BuzzFeed’s COO Jon Steinberg at an event in London a while back – asking “Is BuzzFeed looking at ways they can help connect brands and content creators from the Community section?” It wasn’t something they were thinking about at the time, but I think there’s an opportunity there somewhere (similar to YouTube’s ever-popular personalities). Cobble this all together and you’ve got a mashup (because who doesn’t like mashups?) of blogging, images, and self-sharing that the internet of today runs off of.